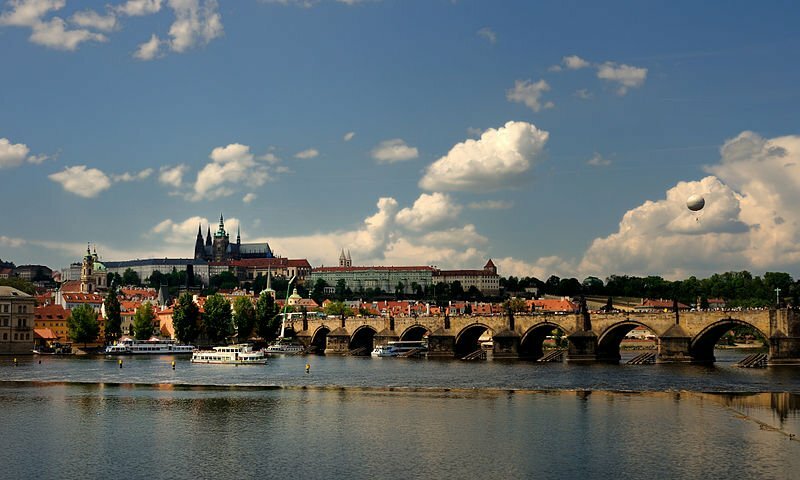 The Czech company Marlyle is the name behind the installation of Prague’s first Bitcoin ATM, slated for the city’s Smíchov area. The first transactions should occur in April, but the firm intends to later expand the ATM network with other two machines and more services. Marlyle bought a total of three devices from the Las Vegas-based producer Robocoin, which should be the first ones to operate in Europe along with the ones scheduled to arrive in London over the next few months. All the cryptocurrency ATMs will be available to the public during this year and the users, especially the newcomers, will be able to request help from qualified specialists that can assist with the transactions. 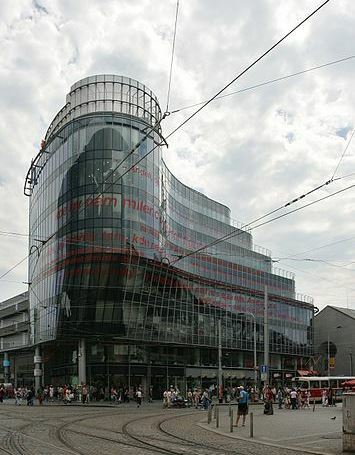 Marlyle invested 1.5 million Czech Korunas in the first ATM, according to the company’s website. 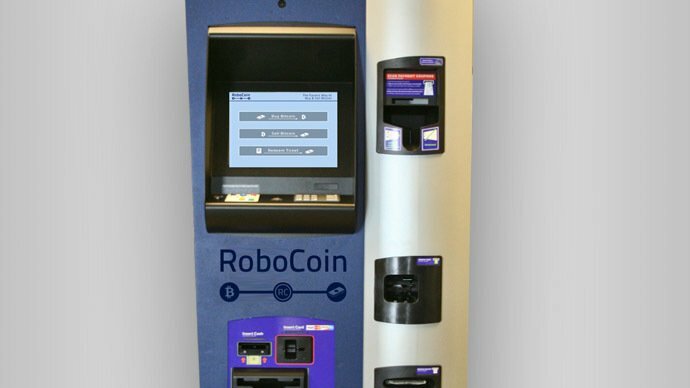 Like every other Robocoin device, this one will allow the users to convert Bitcoin into fiat currency and the other way around in a few minutes. The expansion project will come after the installation of the inaugural ATM, Marlyle’s executive Martin Stransky recently announced. The company’s goal is to create a unique and universal network that will guarantee customers the safe storage of Bitcoins and other cryptocurrencies. “We believe that this versatile and customer oriented service makes trading with virtual currency available to people who are thinking about it today, but haven’t taken active steps yet because of the fear of technical difficulties or concerns about the safety of their investments“, said Stransky, who promises to disclose more information about this project in February.